happy thanksgiving to you and your family. thanks for the best wishes :). 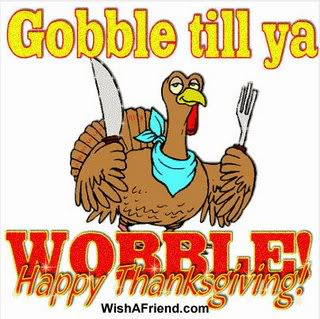 Happy thanksgiving to you and the lovely family! !